Ingersoll Rand strives to build close relationships with the communities where its employees live and work – beyond one-time donations and singular volunteer activities. A socially responsible company, making a positive impact and fostering economic mobility in the community is a goal Ingersoll Rand and its employees share. The global industrial manufacturing company’s philanthropic engagement with United Way is year-round, drawing participation from employees at all levels and aligning with the company’s core business strengths in efficiency, comfort and safety. “Supporting our community is a deeply ingrained value demonstrated by employees across level, tenure and location,” said Shawn Laskoski, vice president of product management and marketing, residential HVAC & supply, and United Way campaign chair at Ingersoll Rand. 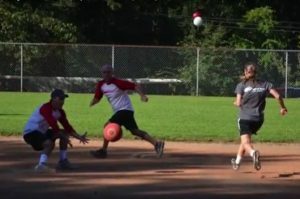 More than two dozen Ingersoll Rand sites regularly participate in fundraising with their local United Way chapters with fun opportunities like golf tournaments, auctions, corn hole competitions, kickball games and more. With these fundraising efforts generously matched by the Ingersoll Rand Foundation, in 2018 the company raised more than $1.5 million for United Way. Additionally, Ingersoll Rand’s largest volunteer efforts are channeled through United Way. Each year the company holds a week-long Days of Caring at several of its campuses, giving employees opportunities to engage with Untied Way-funded agencies to complete volunteer projects. In 2018, 565 volunteers worked 1,952 hours in the Charlotte area during Ingersoll Rand’s Days of Caring. Beyond running a strong United Way annual campaign and identifying on-going volunteer activities for employees, Ingersoll Rand team members have been guiding United Way staff through LEAN training to help create efficiencies and make improvements to the way pledges are processed. 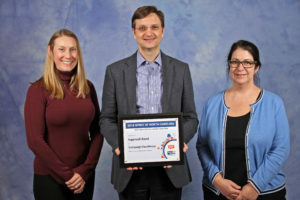 For showing a passion for giving back and facilitating change in its communities, Ingersoll Rand was honored with a Spirit of North Carolina Award on February 13, 2019 in Pinehurst during an awards luncheon presented by United Way of North Carolina. 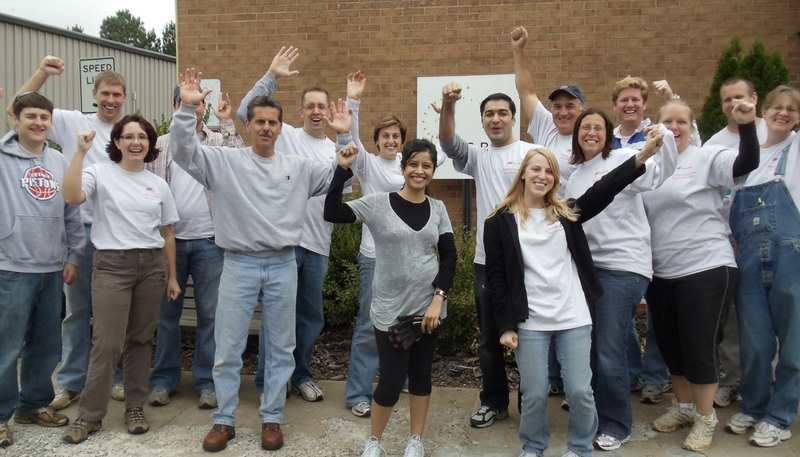 Read more about Ingersoll Rand’s community engagement here.